February is short month, but it is not short on NEW TV movies for you to enjoy. Here is the list of the latest and greatest. Let me know which ones your excited for and the ones you could skip. 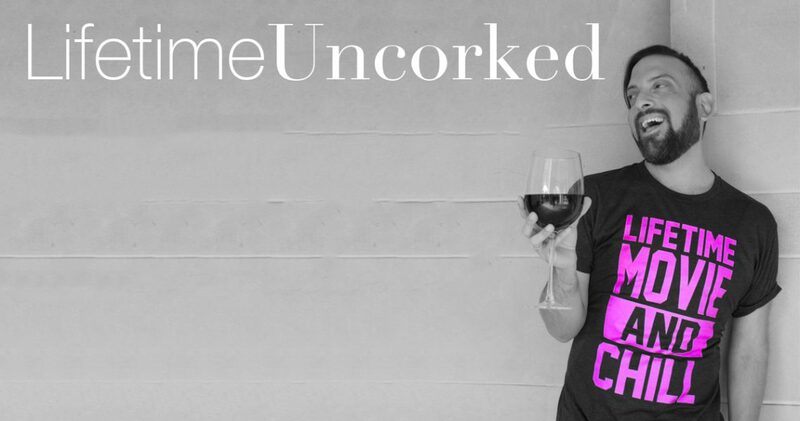 Check out the Lifetime Uncorked Podcast here! Stars: Maggie Lawson and Sam Page. I’m suspicious of Victoria Gotti being the executive producer, can we say BIAS? Victoria Gotti had a reality show and was even on RHONJ. Plus it has Sonny Corinthos from General Hospital, so I think I gotta. “Pour it Up”. 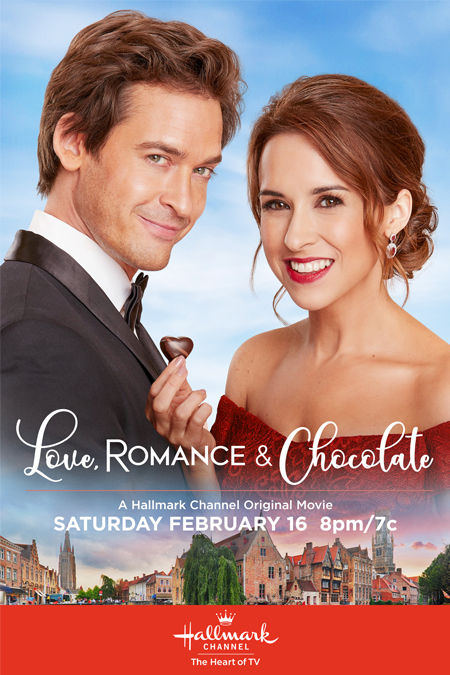 Stars: Lacey Chabert, Will Kemp, and Brittany Bristow. New York accountant Emma Colvin is heartbroken when her boyfriend leaves her before their planned romantic getaway to Belgium for Valentine’s Day. Convinced by a friend to go alone on the trip, Emma has the adventure of a lifetime when her Belgian innkeeper introduces her to renowned chocolatier, Luc Simon. Luc and his fellow chocolatiers are in the midst of a competition to create the most romantic chocolate in Belgium for the upcoming Belgian royal wedding. He discovers her kitchen skills and soon she’s immersed in the competition and a budding romance develops. Stars: Delta Goodrem, Hugo Johnstone-Burt and Todd Lasance. Olivia Newton-John: Hopelessly Devoted to You” is the remarkable personal and professional journey of international superstar Olivia Newton-John, illustrated through her music. Covering her lasting power across more than five decades in one of the world’s toughest industries, the film delves into both Olivia’s public persona as well as the private woman behind-the-scenes, including her multiple battles with cancer and her intense fight to survive. Stars: Alison Sweeney and Benjamin Ayres. Stars: Autumn Reeser, Kavan Smith, & Barbara Niven.